Stories are my passion. The stories behind the artefacts and heritage I explore; the stories I write about the world about me: and the stories written by other people. I am never happier than reading out loud. 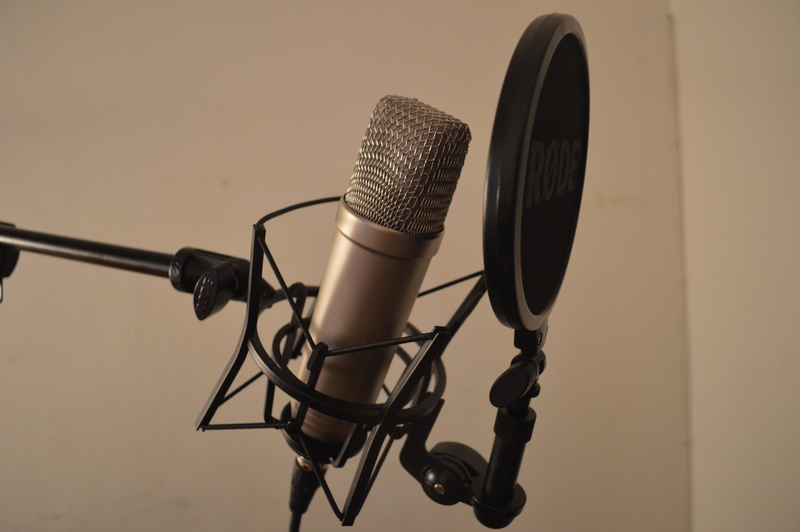 I have a small but perfectly formed recording studio at my home in the heart of Berkshire, England, and I read, record and produce stories. If you have an e-book that needs that extra push; if your audience is the naturally busy type who will have far more time for listening on the go than reading; consider dropping me a line. I’m at kateshrewsday@hotmail.com, or (+44) 7817 137318. You can find my professional website here. And remember: you can tweet me at @kateshrewsday, or catch up with my Facebook Page here. All my equipment and production techniques are designed to comply with the Audiobook Creation Exchange (ACX), Audible’s platform for allowing Authors to commission producers to create audiobooks. Why choose me? There’s only one way to find out. I clicked your website link, and got booted off Safari. Might want to check it out. Thanks Michael – I’m sorry about that! Will check it out. Just listened to your reading of The Overcoat! You have an amazing diction. I will definitely search for some other classics read by you.